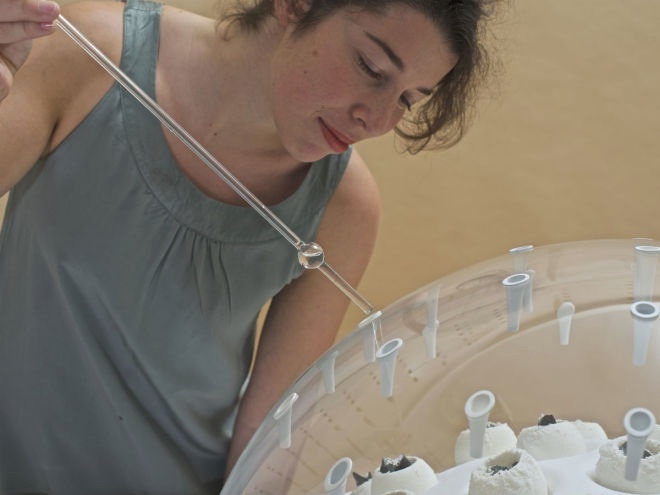 A Mini Farm That Produces Food From Plastic-Eating Mushrooms #3DxEnvironment #3DThursday #3DPrinting « Adafruit Industries – Makers, hackers, artists, designers and engineers! 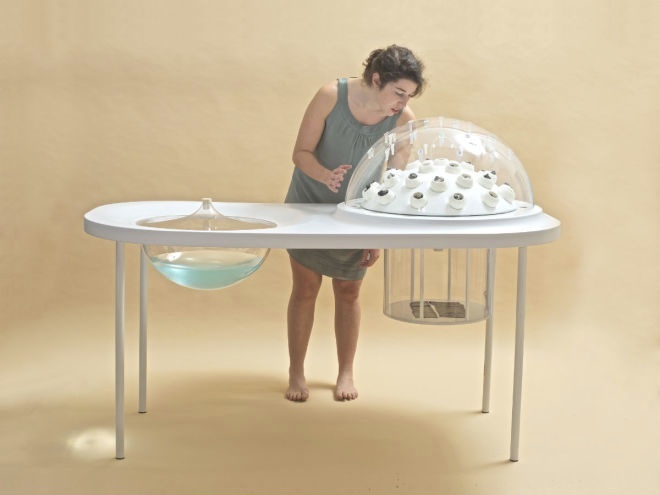 …The tabletop set-up is a mini-factory for cultivating the mycelium (roots) of two fungi strains—Schizophyllum commune and Pleurotus ostreatus, both commonly consumed mushrooms that just so happen to have a voracious appetite for plastic. To convert the plastic into edible product, it’s first placed in an activation chamber where UV light sterilizes the material and begins the degradation process. 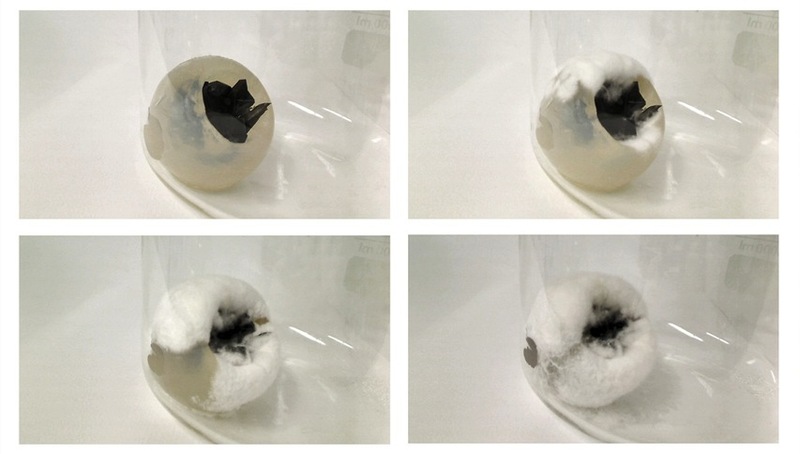 The plastic is then placed in the growth sphere where it sits in an egg-shaped pod made from agar (a gelatinous material used to culture samples). These pods are called FUs. The diluted mycelium is added to the FUs and slowly begins to consume the plastic, growing into a fluffy, mushroom-like substance. 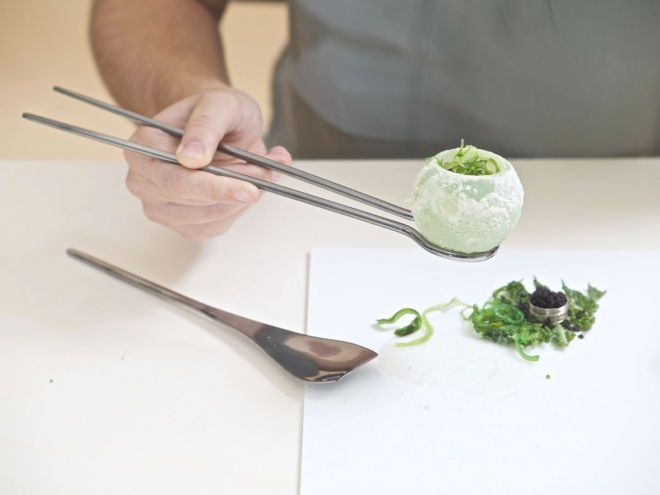 At this point it takes a couple of months for the mycelium culture to consume biodegradable plastic, but researchers are working on accelerating the process for both biodegradable and nonbiodegradable varieties by optimizing growth conditions. It’s important to note that while based in real science, Unger’s Fungi Mutarium is still somewhat speculative. Though Unger herself has eaten the fungi (“It’s quite neutral tasting,” she says), there’s still much research that needs to be done to ensure it’s totally safe for consumption. Regardless, it’s a provocative vision for this scientific research, which might otherwise stay siloed in the laboratory, out of reach of people who can give it real-world purpose….